In Belarus, religious activity not sanctioned by the state is subject to prosecution under Soviet-era provisions of the Administrative Violations Code. Yuri Kravchuk, a Baptist pastor in the north-western regional centre of Grodno, is the latest to be fined. After displaying a document from Pruzhany District KGB prohibiting Fr Ioann from conducting the funeral of Ruzhany parishioner Nina Levizarovich on 23 July, Moskalevich and a local police officer remained for the service’s duration at the village cemetery, Fr Ioann told Forum 18. While the state representatives did not stop the funeral from going ahead, said the priest, they refused to give him a copy of the KGB instruction. 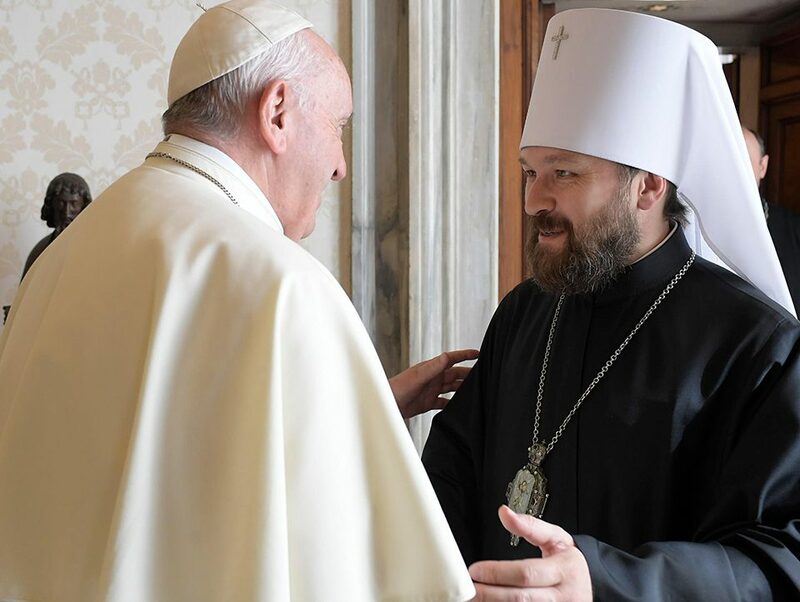 Fr Ioann Grudnitsky belongs to the Russian Orthodox Church Abroad Provisional Supreme Church Authority, a body of Russian Orthodox Church Abroad (ROCA) members who refused to support the May 2007 reunification of their church with the Russian Orthodox Church (Moscow Patriarchate). The authorities in Belarus do not permit any Orthodox body to function outside the Moscow Patriarchate (see F18News 6 November 2003 http://www.forum18.org/Archive.php?article_id=177). The ROCA Provisional Supreme Church Authority’s website states that its seven parishes in Belarus do not hold services. Orthodox believers who belong to the Moscow Patriarchate have also experienced harassment by the authorities (see F18News 12 May 2008 http://www.forum18.org/Archive.php?article_id=1127). Ruzhany parishioners are “indignant” that Moskalevich, the village council chairman, threatened Fr Ioann with the KGB secret police instruction forbidding him to conduct the funeral. Before her death, Levizarovich had specifically requested that Fr Ioann lead her funeral, they point out in an open letter to President Aleksandr Lukashenko published on the Russian religious affairs website Portal-Credo on 10 September. The Belarusian KGB – which has not changed its name since Soviet times – has made no attempt to distance itself from its Soviet past. It proudly traces its history back to the first Soviet secret police, the Cheka, which was founded by Felix Dzerzhinsky. Moskalevich, the chairman of Ruzhany Village Council, insisted to Forum 18 on 17 September that the document he had shown Fr Ioann Grudnitsky was not from the KGB secret police, but simply confirmation of the fact that Fr Ioann was conducting the funeral. Stressing that he and a local police officer had not taken any measures against Fr Ioann, Moskalevich then explained that they had drawn up the document at the request of the village council. 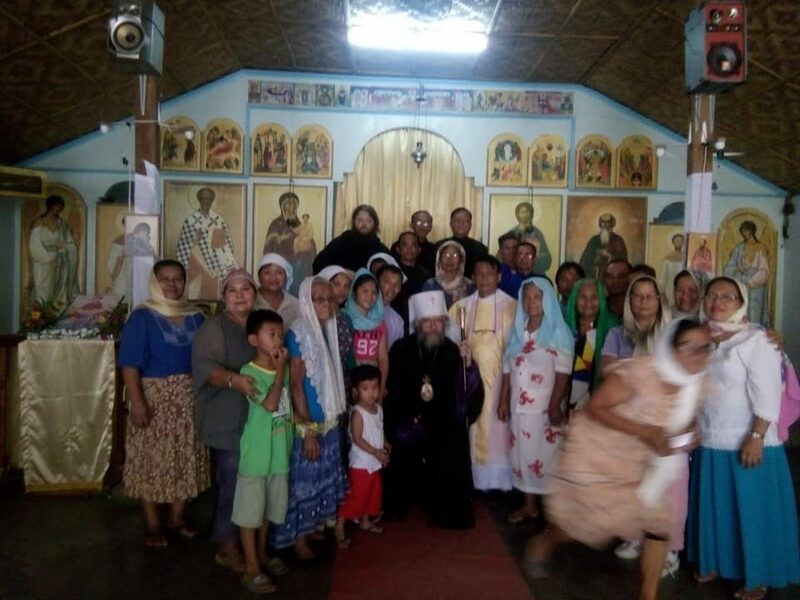 Asked if this was because Fr Ioann’s Ruzhany parish of SS Sophia and her Three Daughters, Faith, Hope and Charity is unregistered, Moskalevich responded that the funeral had taken place at the request of Nina Levizarovich’s daughter and did not therefore qualify as an illegal religious gathering in his view. 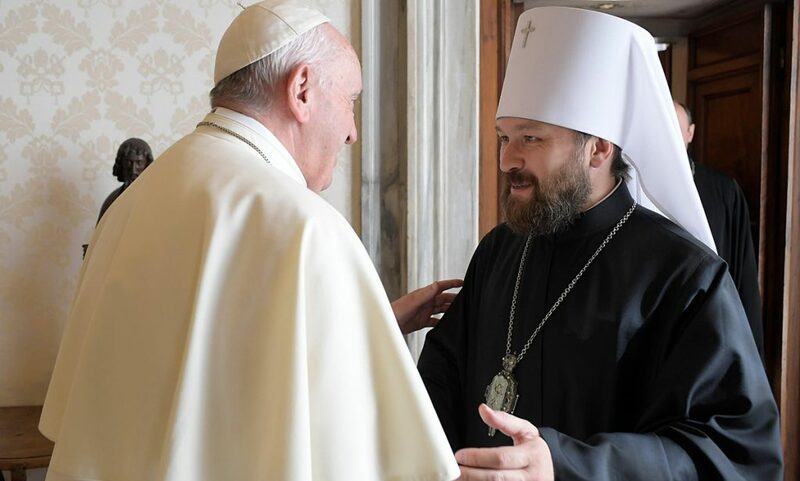 Under Belarus’ restrictive 2002 Religion Law, which was strongly backed by the Belarusian Orthodox Church (Moscow Patriarchate), state registration is compulsory for all religious communities and unregistered religious activity is illegal – against international human rights standards. 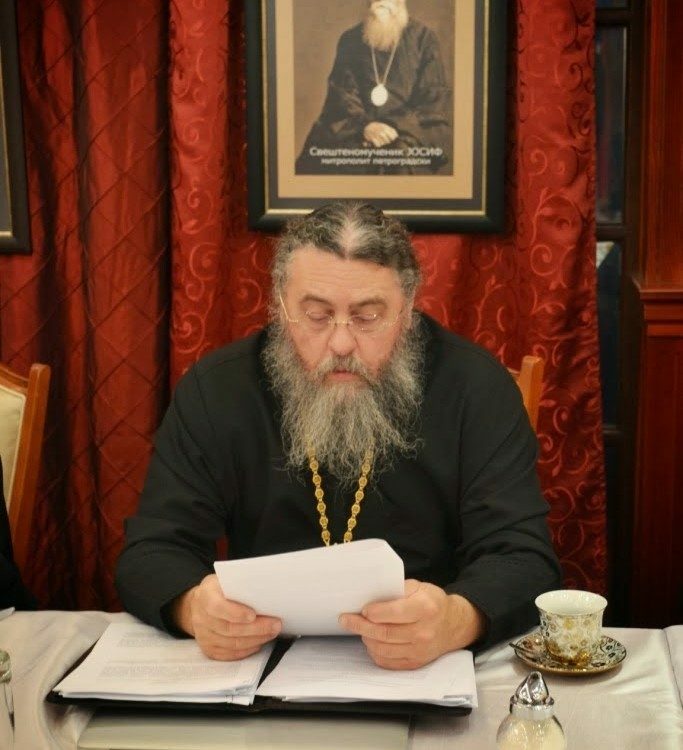 Due to this law, Fr Ioann Grudnitsky was fined a total of 4,080,000 Belarusian Roubles (12,106 Norwegian Kroner, 1,555 Euros or 1,825 US Dollars) for celebrating the Orthodox liturgy without state permission on three occasions in 2005 in private homes in Ruzhany village. A parishioner, 65-year-old Liliya Yukhnovskaya, was also fined 72,000 Belarusian Roubles (214 Norwegian Kroner, 27 Euros or 32 US Dollars) for making her home available for a fourth service (see F18News 9 November 2005 http://www.forum18.org/Archive.php?article_id=684).